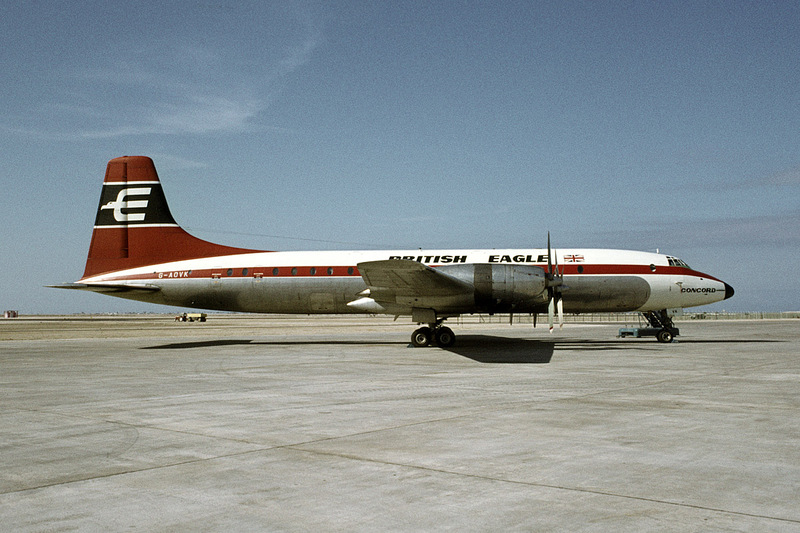 First flew on the 18th March 1958. 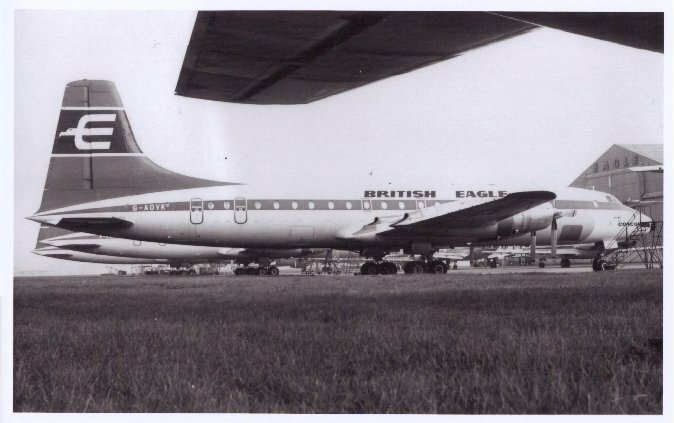 Purchased by British Eagle International Airlines Ltd from BOAC on the 31st May 1965. 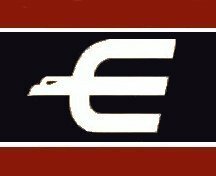 Sold to CCT Leasing after closure on the 11th April 1969. G-AOVK made an Historic Flight in 1966. 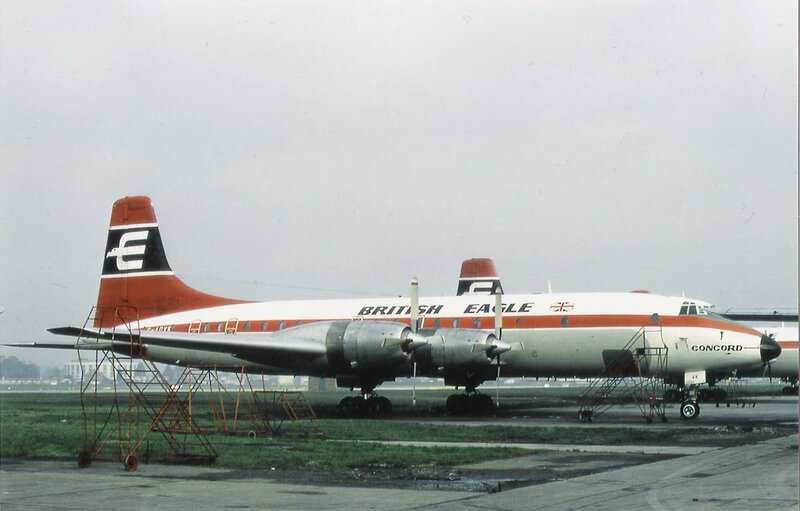 Sold to Airline Engineering for spares on the 24th May 1969 for spares. Withdrawn from use and broken up at Luton in Febrary 1970.